Whether this involves tooth whitening, crowns/veneers or orthodontic braces, our cosmetic dentists will make sure you walk out of the door looking and feeling great. To complement your smile our esthetics expert (Khalid Anis) provides facial esthetic procedures at our anti-wrinkle clinic. Our smile experts will assess your smile and provide a full range of options for you to chose from. The orthodontic braces system provides custom-made clear braces which you wear as you go about your normal day. Over a period of time your teeth tend to pick up stains and appear duller. 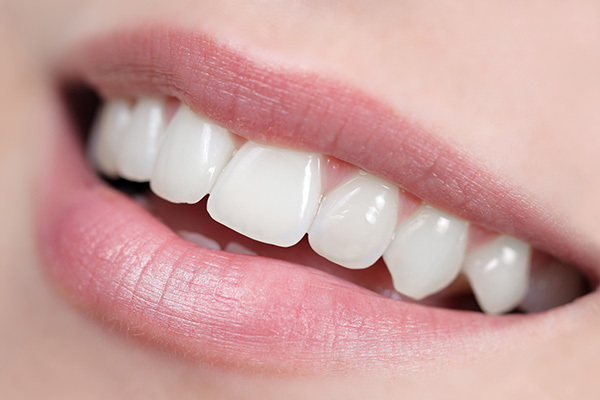 Tooth whitening is a quick and easy way to produce an instant improvement to you smile. Anti-wrinkle injections can smoothen out those creases and can instantly take years off your face. Losing skin tone can make you look older than you are. Our experts can help restore your natural youthful look.